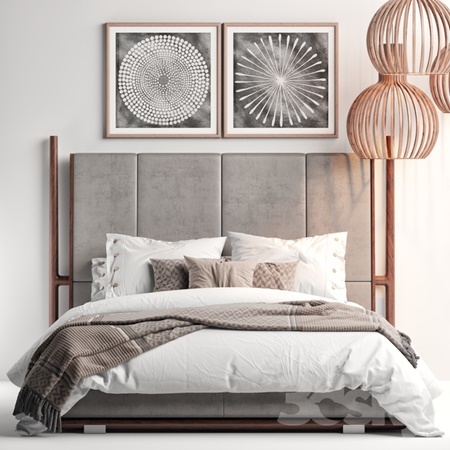 I’m extremely excited to introduce The Pixel Lab “Rooftop Pack!” I’ve collaborated on this project with my buddy Remco van der Meer and Tim Schurink. 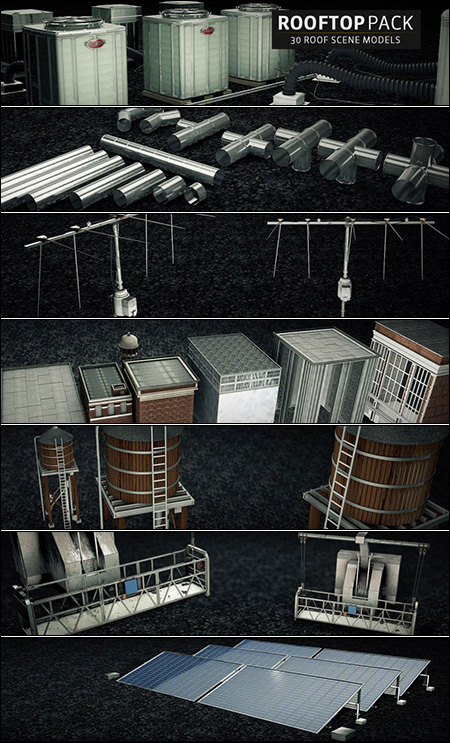 We’ve created a huge pack with over 30 roof scene elements. 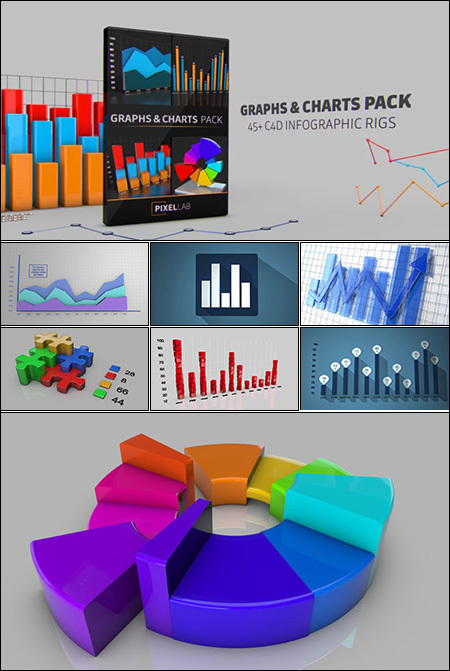 I’m excited to share our new Graphs and Charts Pack! 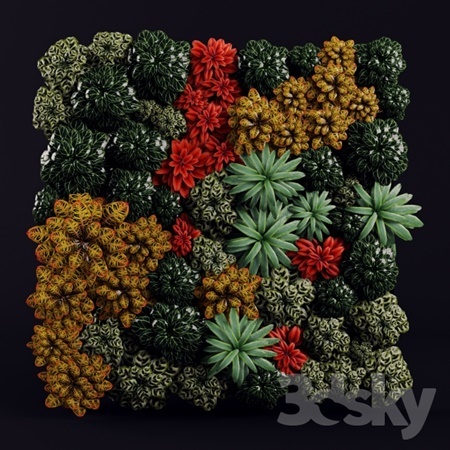 Simon Spencer-Harvey and I have created 45+ Cinema4D infographic bar, chart and graph rigs! 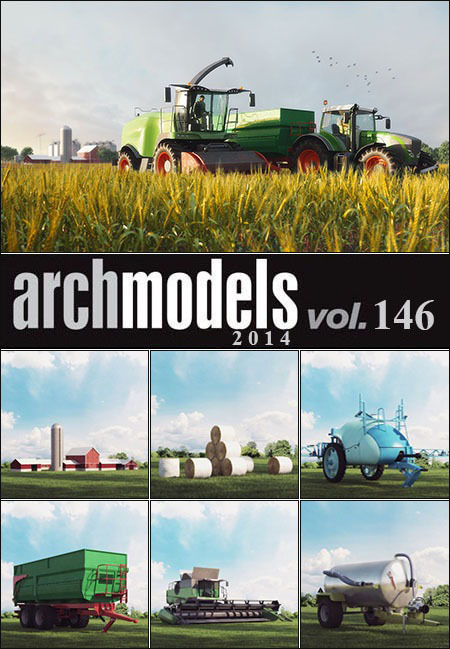 Evermotion Archmodels vol 146 includes 30 highly detailed agricultural machinery 3d models for architectural visualizations. 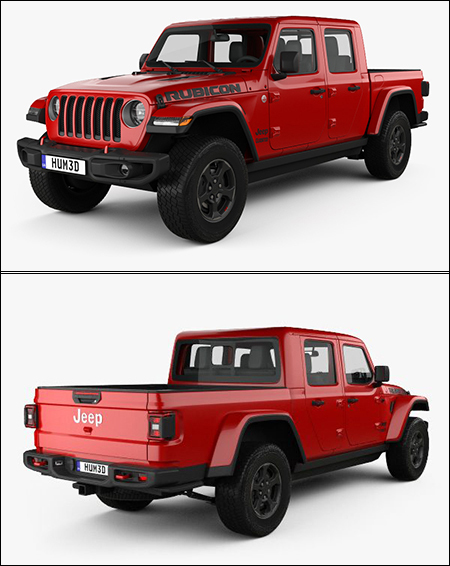 You will find here tractors, harvesters, balers, trailers, sprayers, bales, barrels, silos and more. All objects are ready to use with textures and shaders. 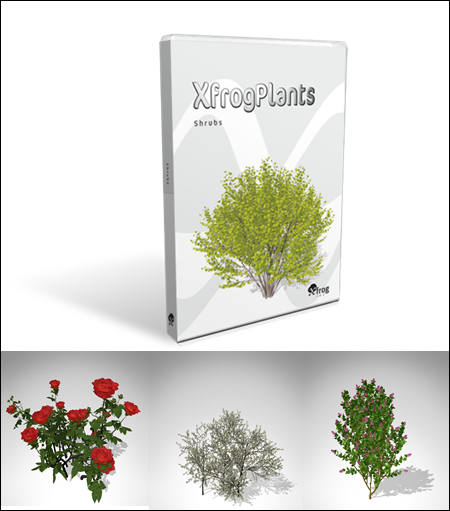 Shrubs contains 3D plant models of 20 common popular shrubs and bushes.